Innovative and ambitious new tech companies are being invited to enter the 7th Annual Thinking Digital Startup Competition, which aims to uncover and promote the sector’s success stories of tomorrow. £1,000 cash prize and a ticket to the 11th Thinking Digital Conference. May 16, 2018: Ten entrants will be shortlisted and invited to Tyneside to pitch their business to a panel of experts and a large audience. 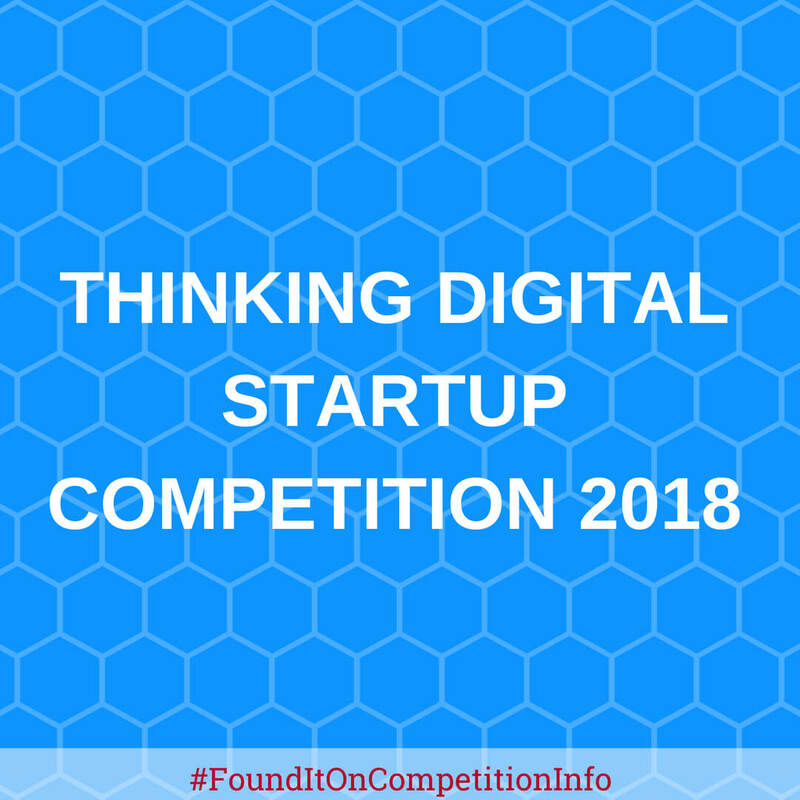 May 17, 2018: Two Finalists will then be selected to pitch on stage at the Thinking Digital Conference at Sage Gateshead to the entire conference audience and global viewers tuned into a live stream of the event.